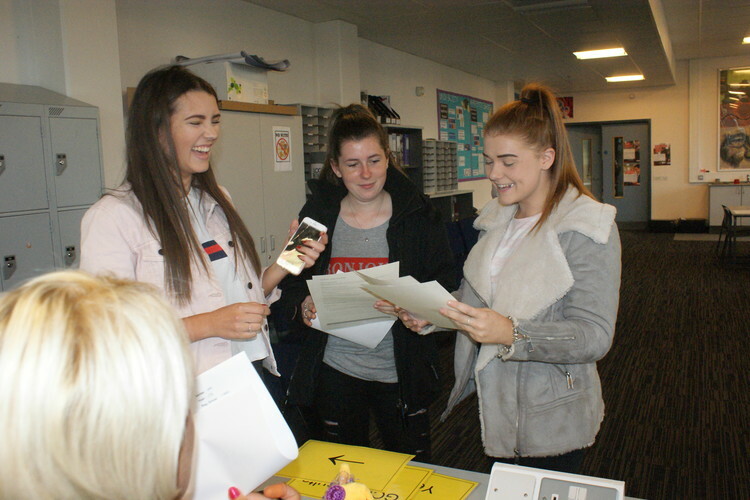 Thomas Bennett Community College are delighted with the 2018 students results. 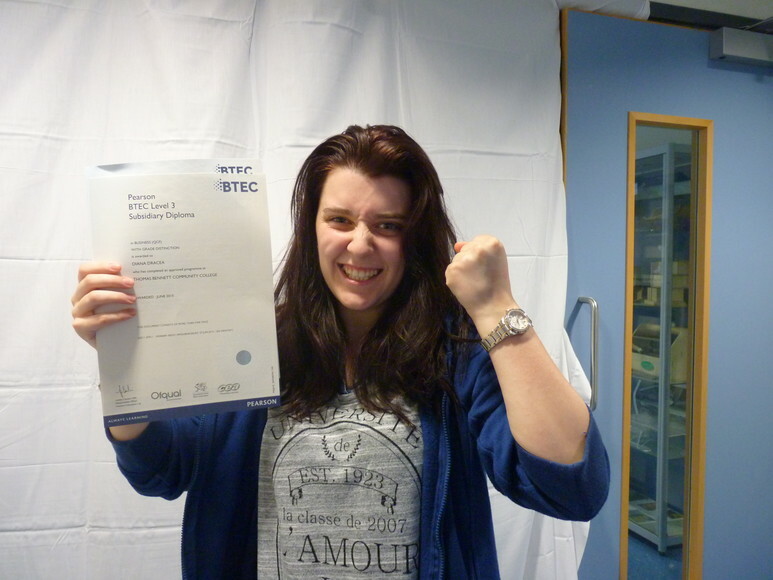 Students were able to take up their first choice of university due to their hard work. Click on documents below for some helpful revision ideas.